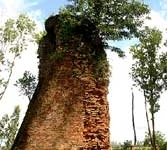 Pham Van is going to Vietnam. 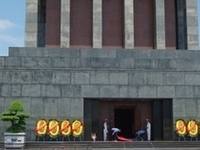 Travelers are voting Ho Chi Minh Mausoleum, Hanoi Flag Tower and Doan Mon as the best of 6 monuments in Hanoi. 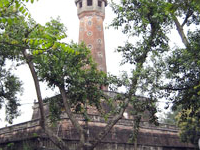 You can find 6 monuments in Red River Delta and 32 monuments in the country of Vietnam. 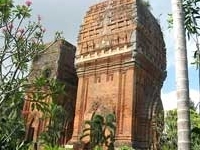 Our members favorite in Red River Delta is Ho Chi Minh Mausoleum and Po Nagar Cham Towers is the top pick in Vietnam. Want more? 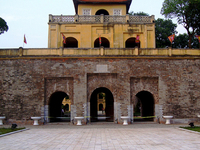 Check out our map of monuments in Hanoi.